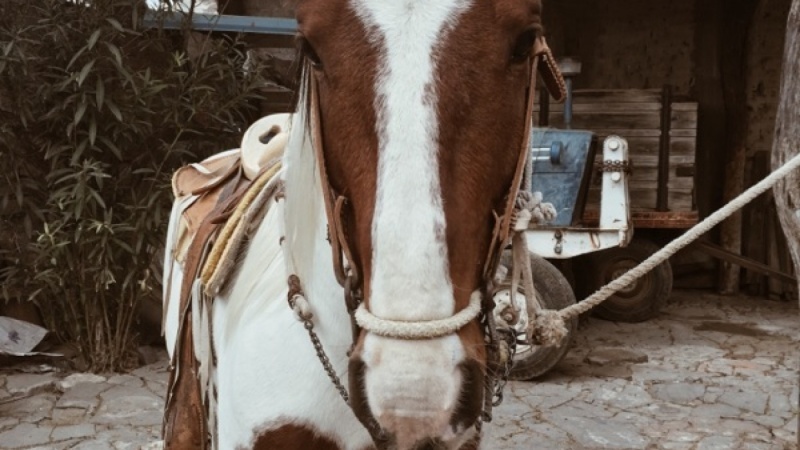 avelino has a dairy ranch and a couple of horses he uses to ride on his land, this land and ranching in general has been in the family since the 1800s. no leash/collar needed. ranch dogs. this little river goes through the ranch and gets very low (pictured) during the dry season, its lined with huges nopales that have big yellow flowers in the spring time.